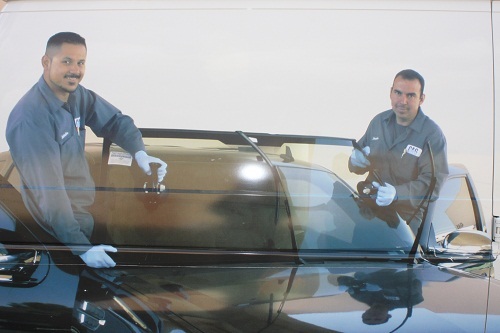 Security Laminates of Las Vegas, Automotive Repair, listed under "Automotive Repair" category, is located at 3170 Polaris Ave Las Vegas NV, 89102 and can be reached by 7025797558 phone number. Security Laminates of Las Vegas has currently 0 reviews. Browse all Automotive Repair in Las Vegas NV. Discover census data for Las Vegas, NV.